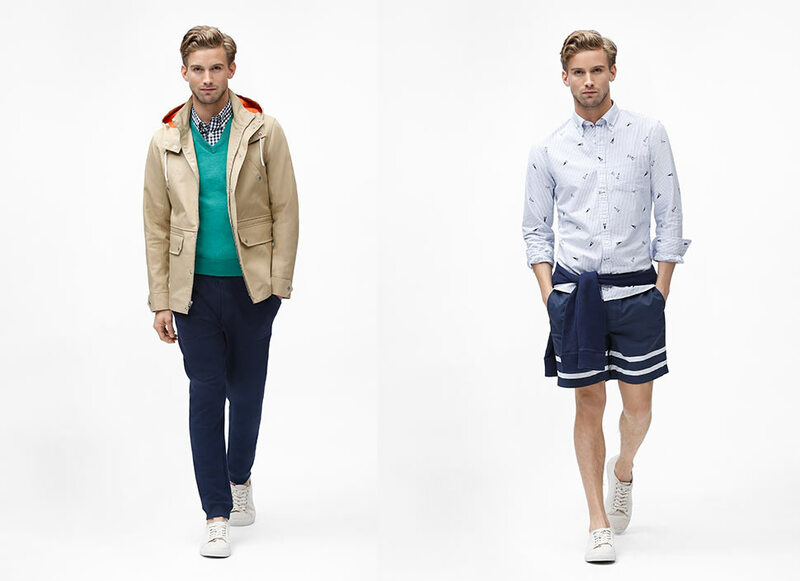 The leisure look of the Ivy League really works for warm weather. Letterman jackets, boat shoes, and draped cardigans—there’s something so timeless about the preppy manner of dress that harks back to the Ivy League life. Think polo matches, gin and tonics at the beach, and just about whatever the Kennedys were crazy about. In Manila, however, the style is less favored. Blame it on the weather (wool and herringbone are particularly tough to wear in this climate) or on a culture that prefers sneakers over loafers. Still, dressing smartly has its benefits. 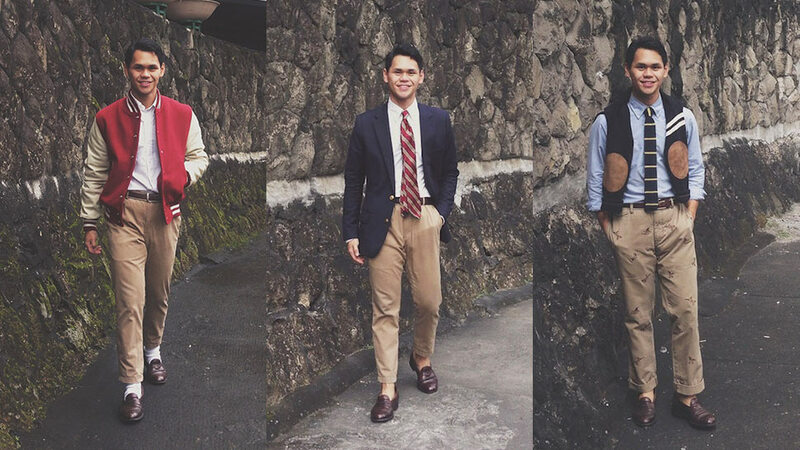 You can never go wrong with preppy whether you’re at the office or out for drinks. 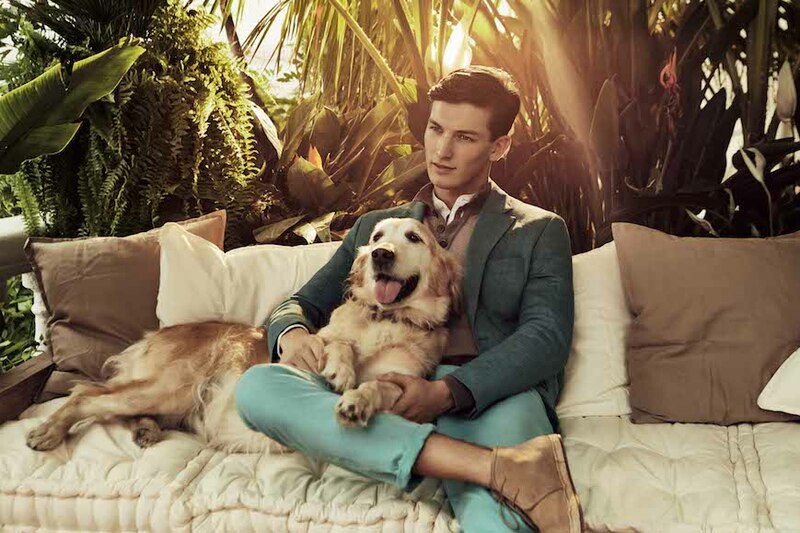 Plus, there’s no denying that a sharply dressed dandy on the street stands out from the crowd. “Prep is that one category of vintage Americana that I find myself particularly drawn to because of its refined but easy spirit. It’s elegant but not fussy,” says Anton Miranda. 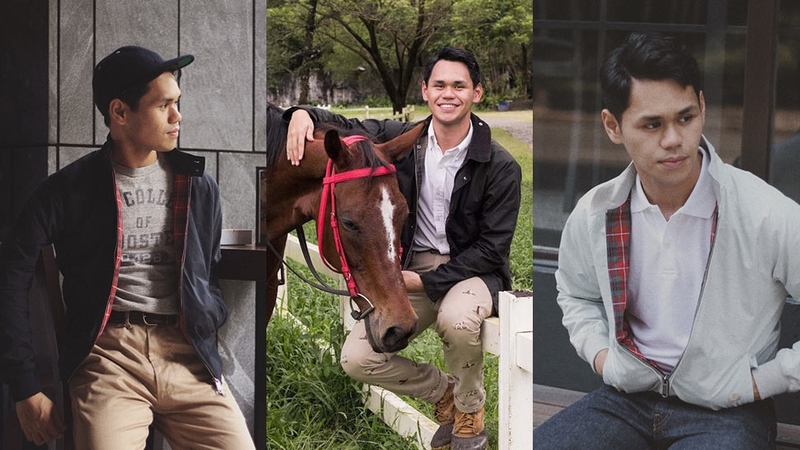 The long-time enthusiast of the preppy lifestyle and retail manager of men's retail store Regiment turned heads around the world when he was featured in Ivy Style, a popular preppy-themed blog in the U.S. Here, he shares a few pointers on how to step out like a Kennedy in Manila. 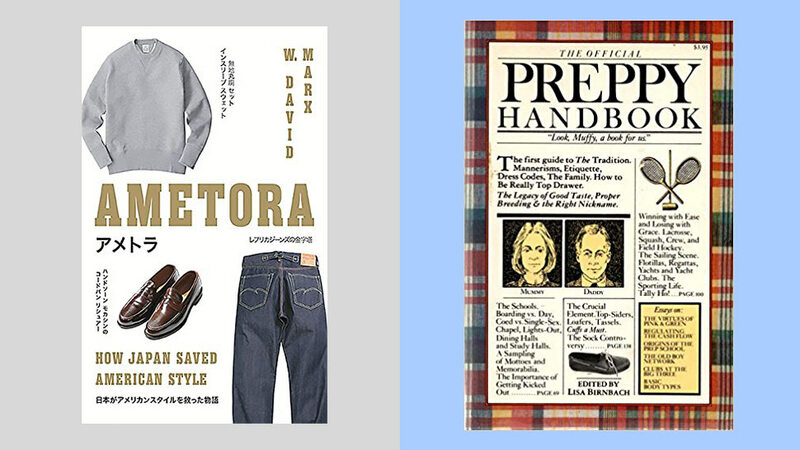 Preppy, as a style genre in itself, is quite broad, but its origins began in the 1910s inside the Ivy League campuses and private preparatory schools of Northeastern America. 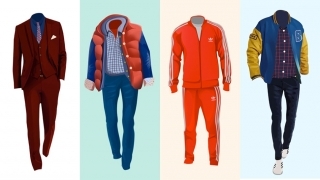 To understand it as a clothing style, it is best to look at it as a subculture and lifestyle. Classic, conservative pieces originally worn by the educated, old upper-class families from the American East Coast eventually inspired the clothing style itself. 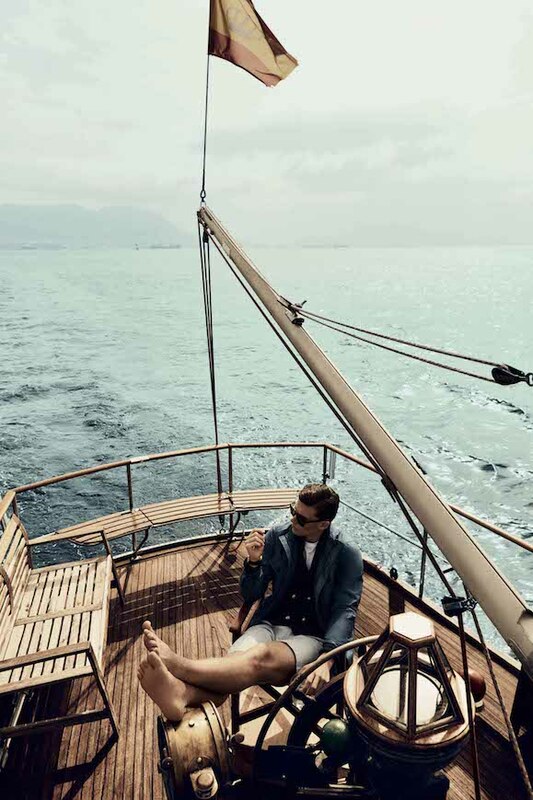 They indulged in recreational activities such as sailing, rowing, equestrian, polo, tennis, golf. 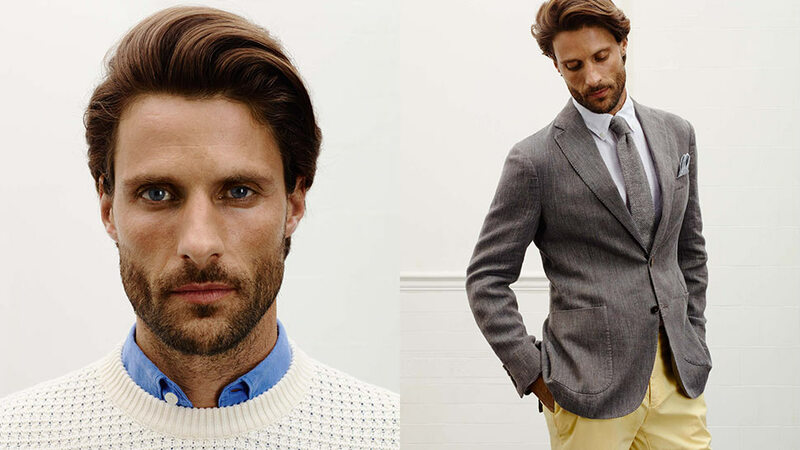 Think nautical stripes, athletic influences (polo shirts, cricket sweaters, riding boots), pastels, etc. IMAGE Cannon Film Distributors; MGM/UA Entertainment Co. The Kennedy family pretty much cemented that image of the bright-eyed, all-American dream and the clothing that came with it. Old photos of university students, especially during the late 1940s to 1960s, are also great pegs to look at as the style really originated from these campuses. 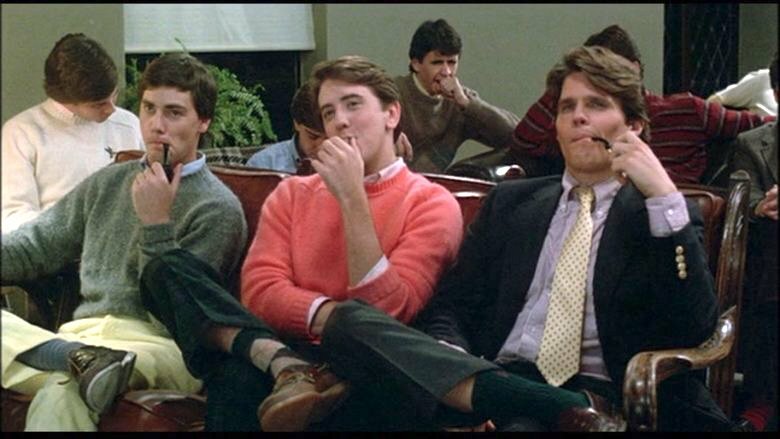 In film, The Graduate (1967), Making The Grade (1984), Metropolitan (1989), and Dead Poet’s Society (1989) are just a few noteworthy productions that executed this style very well. Even if layering and certain fabrics (tweed, cashmere, wool) are key details of this manner of dress, pulling it off in a country with warm weather is definitely possible. Going back to the preppy lifestyle, the folks who gave birth to this style lived for the summer. This meant three months away from school, vacations, beach trips, sailing in your uncle’s yacht, surfing, and riding in the family ranch. Bringing out that melton wool duffle coat while doing these activities obviously wasn’t an option. Start with the basics. Begin with crisp oxford button-down shirts in white and solid pastels such as light blue, pink, and yellow, and from there, branch out into other classic patterns such as stripes, plaid, and gingham. You can never go wrong with a well-fitting pair of khaki chinos, a good pair of brown leather penny loafers, a navy sport coat for whenever dressy occasions come up, crewneck sweaters (cable-knit is always a welcome addition), and neckties. Also, repp stripes won’t fail you. Opt for lightweight fabrics like seersucker, linen, and cotton. Easy pieces like a well-fitting polo shirt, shorts, chinos, and even that oxford shirt lying around your closet are great—roll up the sleeves, leave it untucked, and you’re good to go. While the nautical triumvirate of navy, white, and beige is a safe pattern to rely on, pastels and bright colors are definitely part of the palette. For shoes, stick with versatile classics like white canvas sneakers, boat shoes, and loafers. 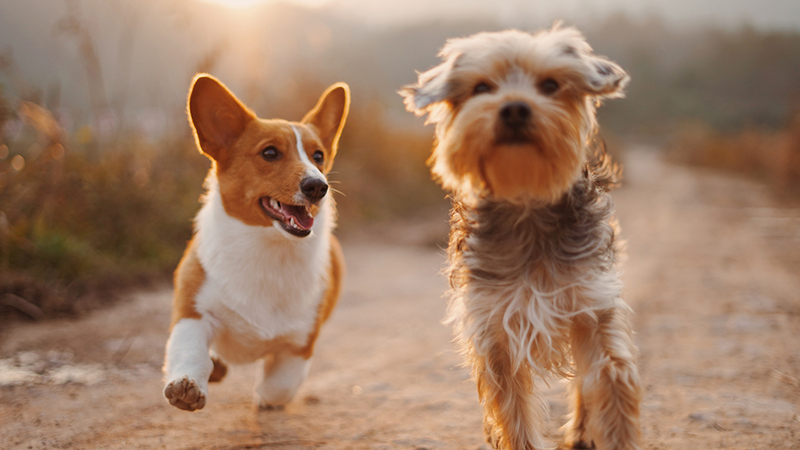 Most important, the fun is really in the details, just like a pair of standard khaki chinos embroidered with bulldogs or a surcingle belt reminiscent of sailboat ropes. Stick to well-made classics that looked as good as they did back then. The deal with classic pieces is that they never go out of style unlike those on-trend. These are pieces you can pass on to your children and they can pass on to theirs. Also, don’t think too much about looking too perfect. Chinos and shirt sleeves are never rolled up neatly, and going sockless is almost always excusable. While you can certainly explore a wide number of brands that cater to this style, it’s hard to go wrong with those that have already established themselves as the best purveyors of prep—Ralph Lauren, Brooks Brothers, J. Press, L.L. Bean, to name just a few. The legendary Ralph Lauren released a book in 2007 under his namesake, which you should really get. It’s page after page of beautiful images with really good quotes by the man himself. The Official Preppy Handbook by Lisa Birnbach, originally meant to poke fun at these WASPs, ended up glamorizing the '80s preppy lifestyle. It's hard to find in local bookstores but worth a read. Another recent favorite is Ametora, published by W. David Marx in 2016, is about how Americana style influenced Japan so much, and how the Japanese, as they always do, ended up doing Americana better than the actual Americans. For online references, I’ve been following Ivy Style by Christian Chensvold and The F.E.C. Diaries (formerly Unabashedly Prep) by F.E. Castleberry since high school, and I’ve remained fans of both ever since.